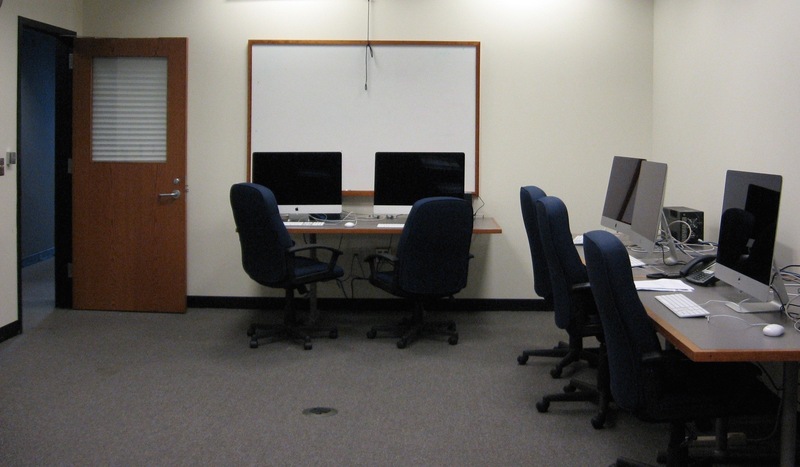 Thanks to the collaborative work of the SAS Digital Humanities Initiative and the Libraries’ DH Working Group, the DH lab in Alexander Library is open starting Summer 2015. This space is available to members of the Rutgers DH community for use in project consultations, teaching, workshops and lectures. Reserve the space at http://www.libraries.rutgers.edu/digital-humanities-lab/signup-form. Previous Post: Join the mailing list!